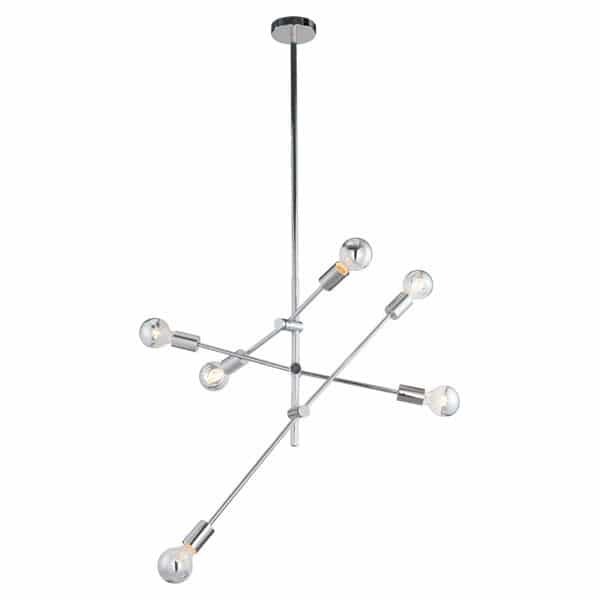 The Brixton Ceiling Lamp features a Vintage Sputnik style design with 3 varied length arms surrounding a chrome body accented with 6 retro half chrome bulbs. 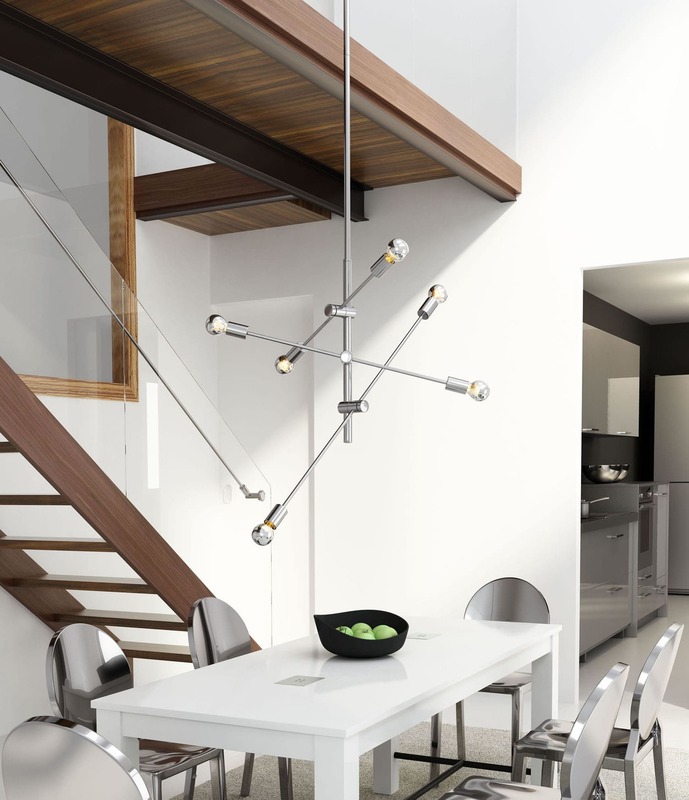 Add to home or office for a fun Modern design statement. Bulbs not included. 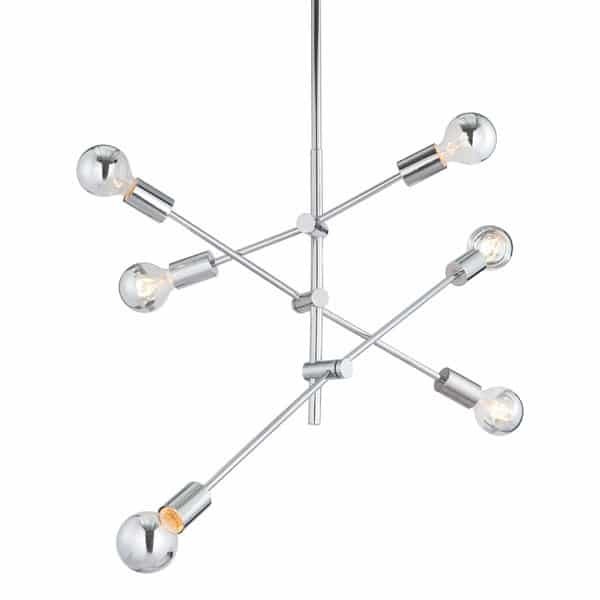 Bulbs sold separately, 6 x Max Watt 25, E26 G80, TUNGSTEN, HALF CHROME. 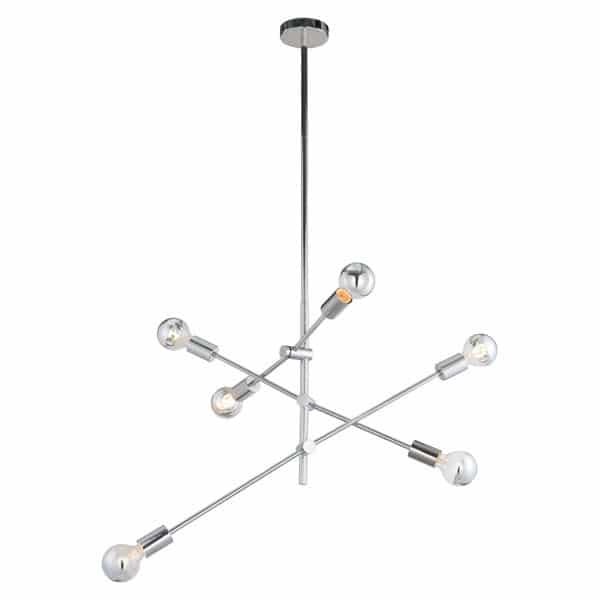 Collection includes Brixton Ceiling & Table Lamp. 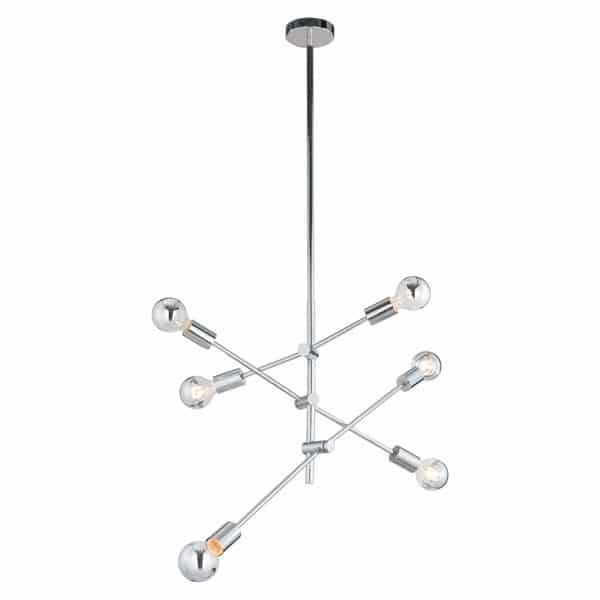 Long Description The Brixton Ceiling Lamp features a Vintage Sputnik style design with 3 varied length arms surrounding a chrome body accented with 6 retro half chrome bulbs. 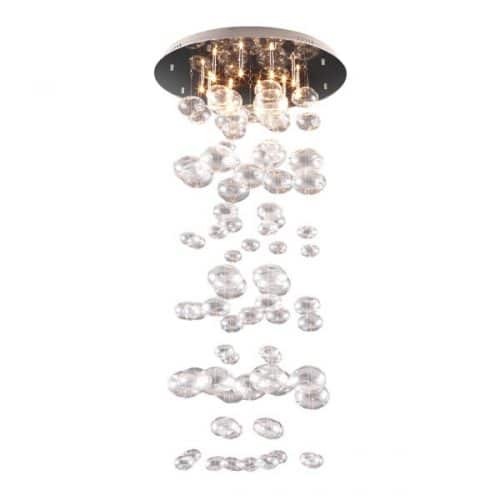 Add to home or office for a fun Modern design statement. Bulbs not included. 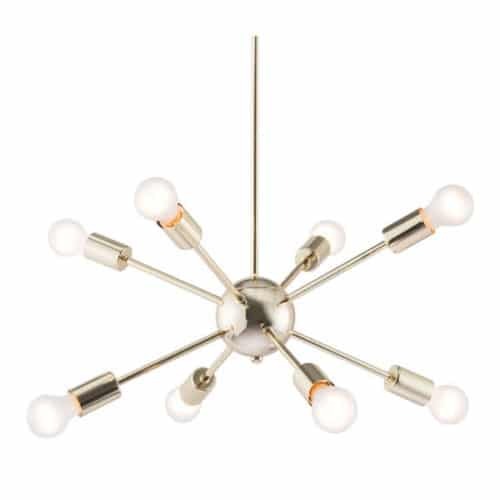 Bulbs sold separately, 6 x Max Watt 25, E26 G80, TUNGSTEN, HALF CHROME. 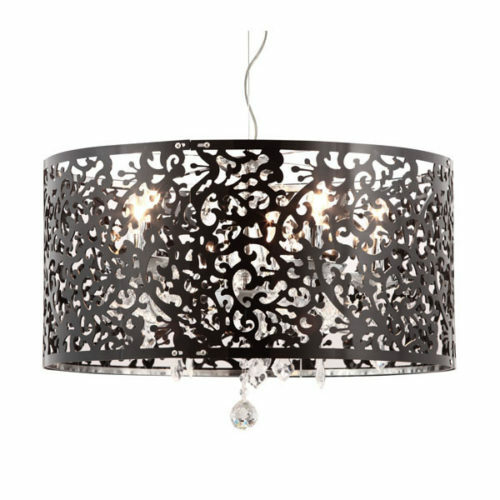 Collection includes Brixton Ceiling & Table Lamp.